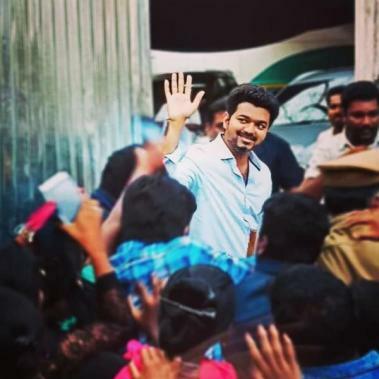 ‘Thalapathy’ Vijay’s popularity is unlike any in comparison to his peers at present in the Tamil film industry and perhaps Indian cinema as there seems no stopping the massive fan following the superstar continues to garner on an everyday basis. 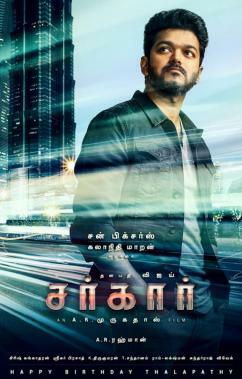 Vijay, who is at present working on his political action thriller, Sarkar, under A. R. Murugadoss’s direction being produced by the Sun Pictures banner with music by A. R. Rahman alongside Keerthy Suresh and Varalaxmi Sarathkumar as the female leads had its first look launched a couple of days back ahead of his birthday, which was yesterday (June 22). 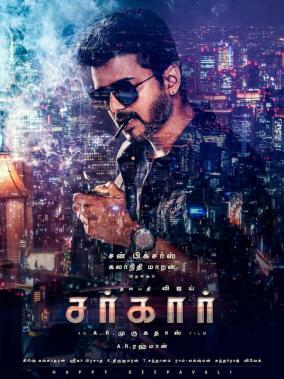 With three Sarkar posters launched up until now, the reception for each of them has been stupendous with a sizable section of fans going on to proclaim Vijay as the future Chief Minister of Tamil Nadu thereafter. 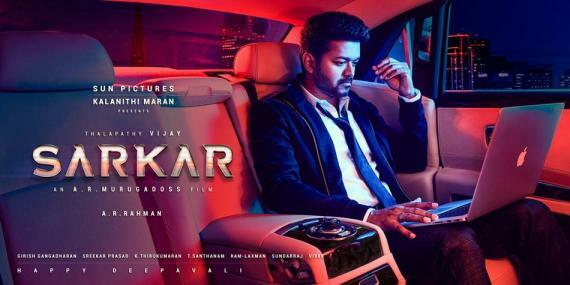 Amidst such a tremendous response for the Sarkar posters, the subject was brought to the attention of AIADMK Minister Sellur K. Raju, who shared his opinion on Vijay’s entry into politics. Sellur Raju stated any individual can enter politics to become the Chief Minister of Tamil Nadu and since Vijay has a huge following, his fans have expressed their desire as such. 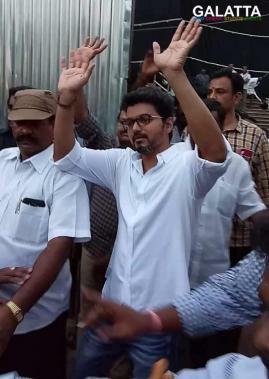 Fans bestowing such a honor on Vijay can be attributed to the actor’s actions in recent times such as showing his support to the Jallikattu protests early last year, visiting young medical aspirant Anitha’s home after she had committed suicide and also the relatives of the victims at the recent Tuticorin shootouts.